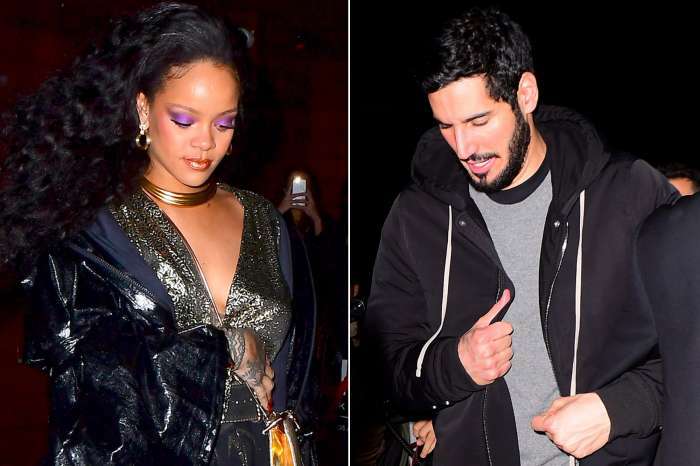 Rihanna Is Killing The Fashion Game — Where Is Hassan Jameel? Will Chris Brown Shoot His Shot Again? 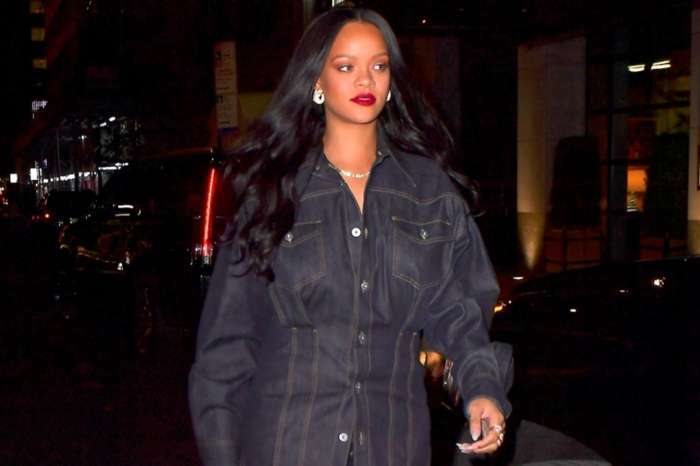 Rihanna has been killing the fashion game lately thanks to a spectacular final show at New York Fashion Week with Savage X Fenty and the coveted 2018 Diamond Ball. 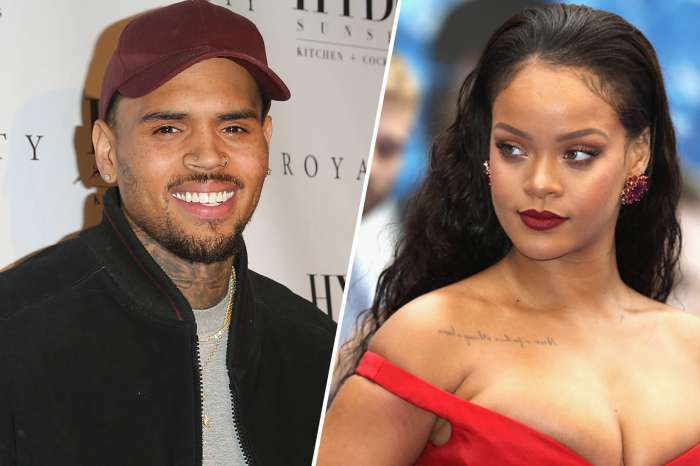 Many, including Chris Brown, were quick to notice that Rihanna was solo at both high-profile events. So, where was her boyfriend, Hassan Jameel? 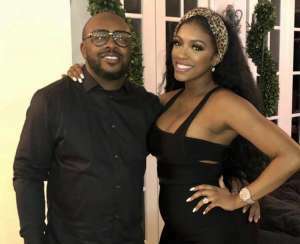 The lovebirds were last seen over the summer on a romantic holiday in Mexico where according to Rihanna they had a heated exchange over who would win the FIFA World Cup — France eventually picked up the golden trophy. A source spoke to Hollywood Life and said and Rihanna is still with her billionaire beau but is not in a rush to mix her private life with her public one. She had that issue with her exes and has no plans to go back there again. Rihanna is still hoping to marry Hassan and have children with him. Meanwhile, Chris is taking Hassan’s absence as a sign he could get back with Rihanna. Rihanna seems to have moved on. Anna Kendrick Reveals She Called Barack Obama An 'A**hole' When She Met Him - Here's Why!